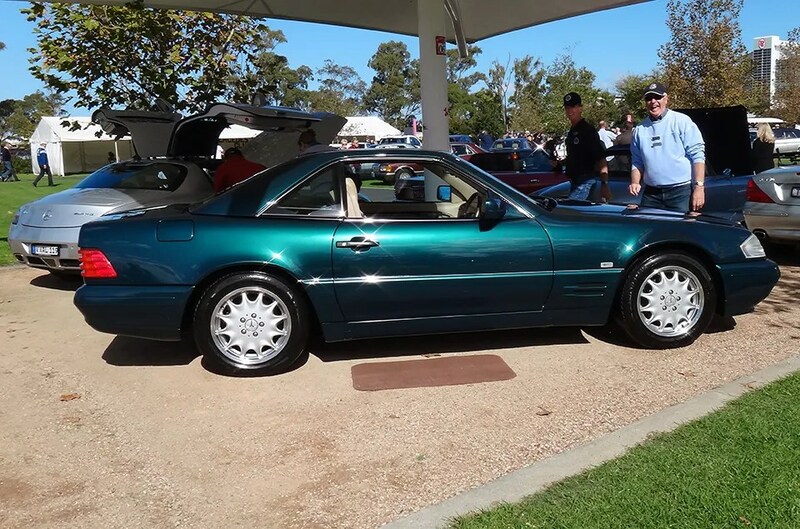 Our first ‘Share your ride’ feature is a magnificent 1997 Mercedes SL 280 R129 owned by Graeme Inness. The R129 replaced the R107 SL-Class in 1989. In the early nineties, the R129 came to public attention when Diana, Princess of Wales owned one. The SL 280 featured an M104 2.8 L 24-valve DOHC L6 engine delivering around 145 kW at 5500 rpm. 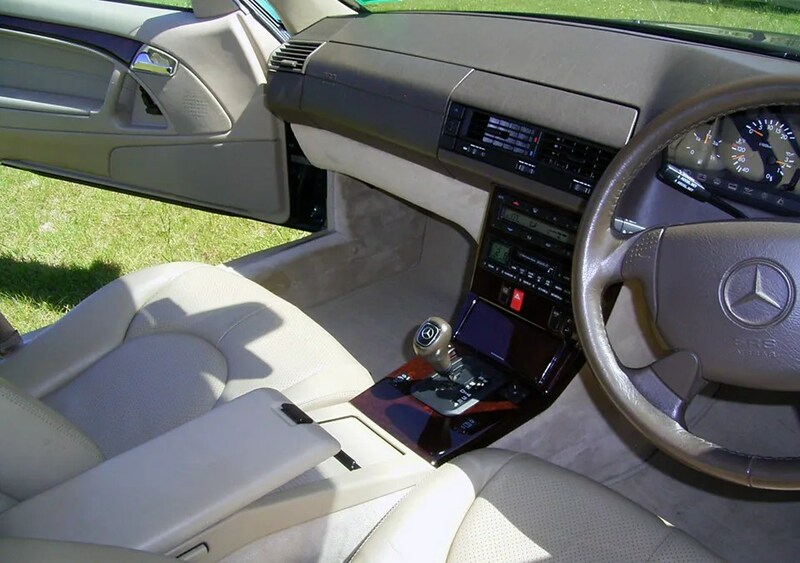 The 1997 models, like Graeme’s were the first to have an option of the panoramic roof. Graeme’s story begins when he had an offer made on his existing car, one, as they say, too good to refuse. This meant that he found himself in the market for a replacement. His intention had been to buy another S class Mercedes, but this didn’t go down all that well with his wife. Who suggested, “Why don’t you get a sports car?” What could one do under such pressure? 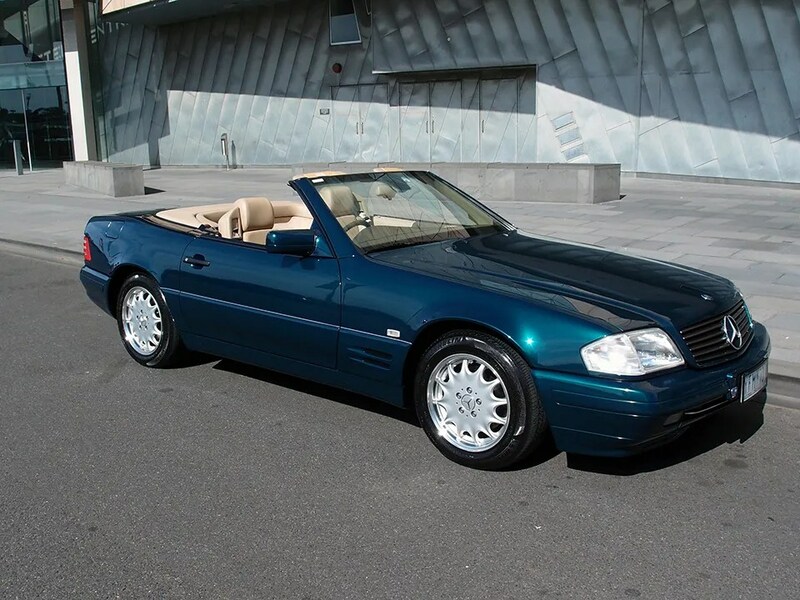 Thus, commenced his year long search to come up with a suitable car that came closest to meet his exacting specifications: A Mercedes R129 with a light coloured interior and preferably blue exterior. Naturally, Graeme was after a car with low mileage and in good nick. Now everyone dreams about finding gold under a dusty cover in a barn…it rarely happens! Nearest Graeme came was when, after missing out on a few cars, he trained himself to watch the web each day. Up came this beauty that ticked all the boxes! The car was in Sydney, so Graeme rang the guy and was given details about the car. It had only 60k on clock after 13 years. 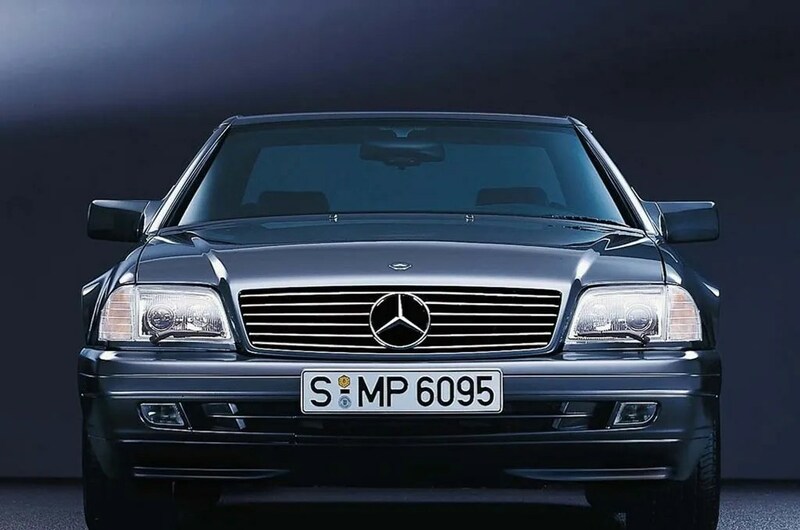 A full Mercedes Benz history, one owner, and had, except for servicing, spent most of the previous four years in the garage. It even had the original factory protective delivery plastic over the scuff plates. Price negotiations were completed and Graeme jetted up North to collect his prized possession. He was so confident that it would be ok that he even bought a car bra and took it with him. As it turned out, the car was better than he imagined, it even had the wheels he wanted. The condition was totally original in every respect and that augured well as he intended to compete in concours with it. Despite the fact that that it was in good condition, to prepare it for concours meant many, many hours of detailing work to get it competitive. This included around eight hours per wheel and wheel well. We won’t mention the painstaking amount of work that has gone into detailing the underside and paintwork. Needless to say, the work has been worth it as the trophy haul shows. Immaculate is an understatement for Graeme’s R129. This car is a true concours champion. 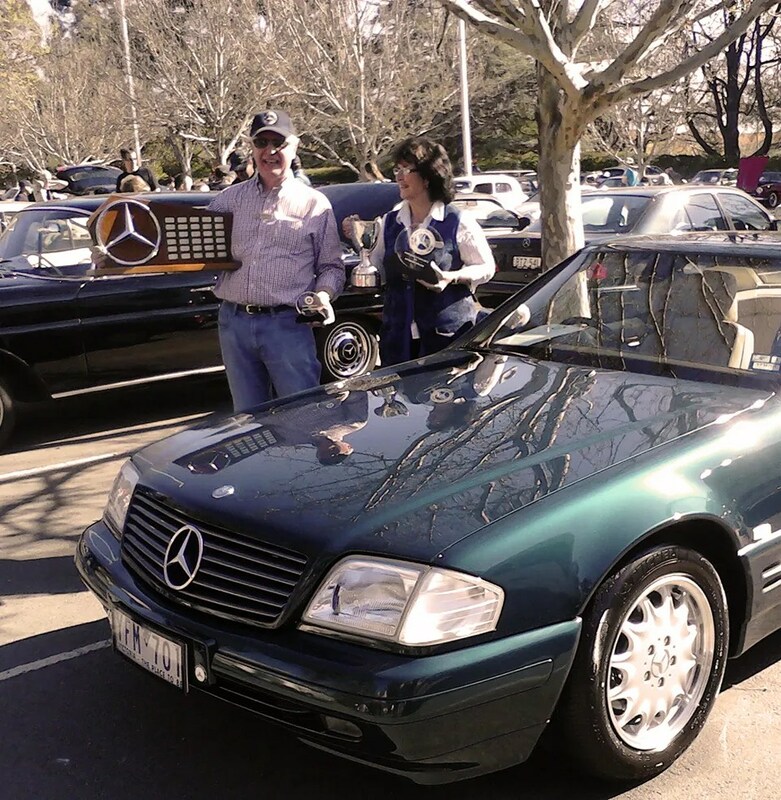 Being awarded in Victoria, ACT and New South Wales with the following: Outright winner [best in show], Champion of champions [twice], Class wins [5 times], Best Paint, Best Interior and Best engine bay. Graeme states that this is a car that makes you feel good. Just driving it on a sunny day down the beach or in the country with his wife is the greatest joy. Although immaculate in every way, Graeme believes that to be fully enjoyed, cars should also driven not just locked away under wraps in a garage. Our thoughts exactly here at Driven Threads. 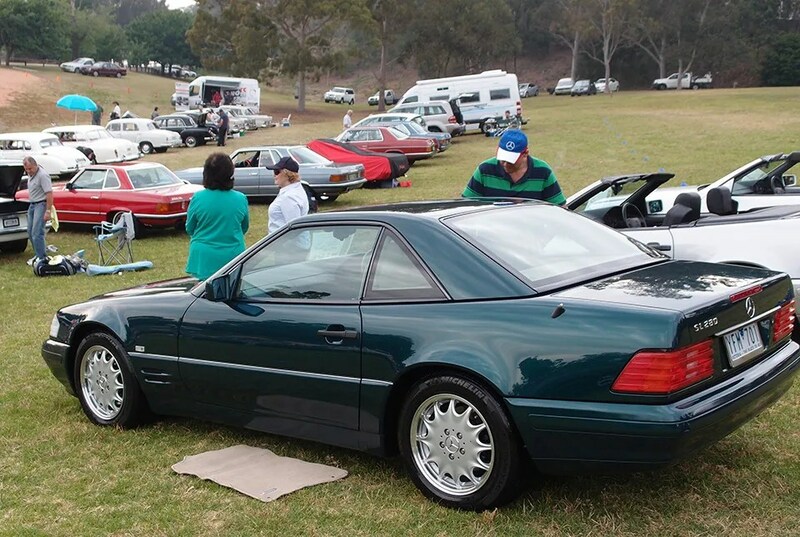 As such, he is planning his next major run to the Gold Coast for the forthcoming Mercedes Benz National rally. Thanks so much Graeme for submitting your beautiful vehicle. We would love to see what drives you? If you would like to ‘Share you ride’ and get your car featured, please see here. Images and text courtesy of Graeme Inness.